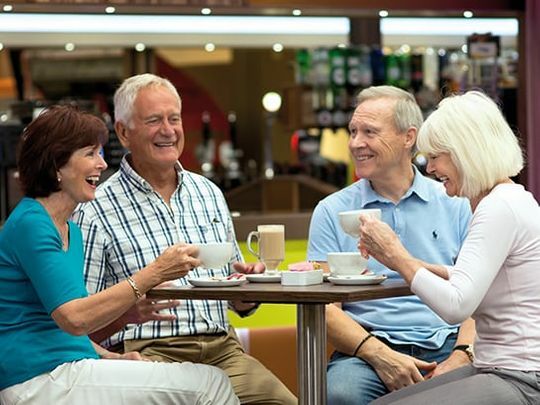 Take some time out from daily life and recharge your batteries, while spending Quality Time Together with your loved ones and meeting like-minded people. 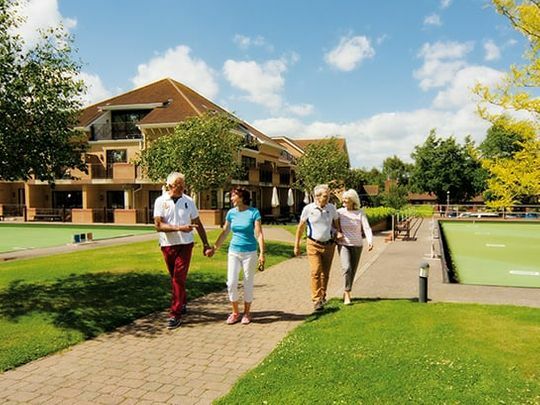 Spend your days doing what you enjoy most, whether that's getting active with a game of tennis, trying something adventurous with a Rally Kart ride or taking it easy by making use of the leisure facilities at Palms Health and Fitness Club, including taking a dip in the pool and relaxing in the sauna. 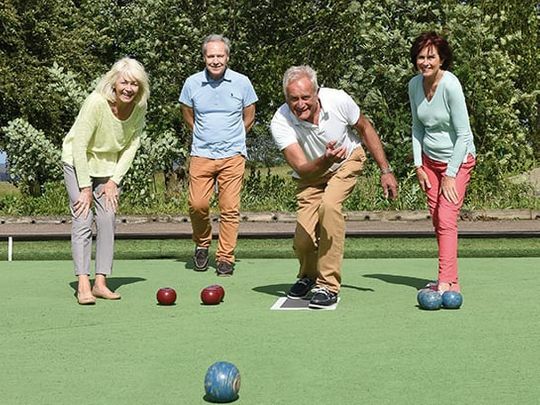 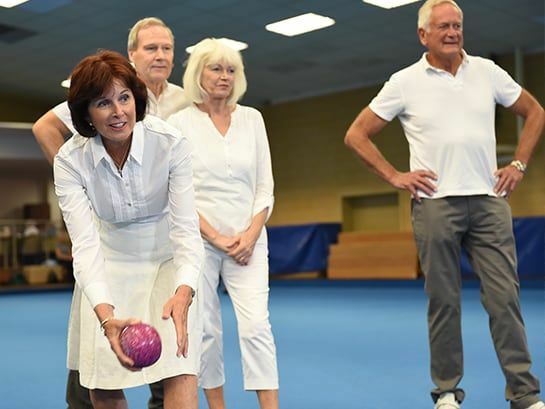 You could even take part in our free-to-enter Bowls EBF Tournament if you're a keen bowler! 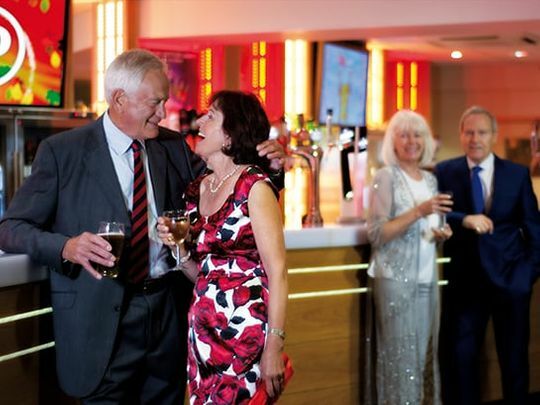 High-quality entertainment from Potters Theatre Company will headline each evening of your break, as well as quizzes, bingo and social dancing. 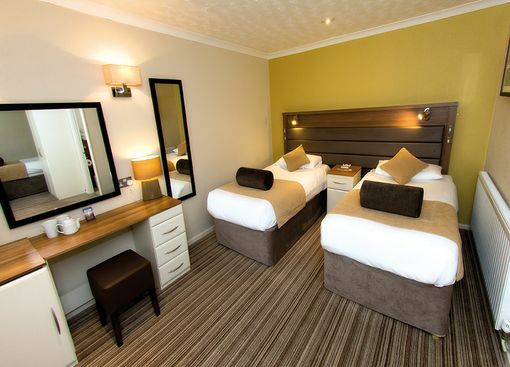 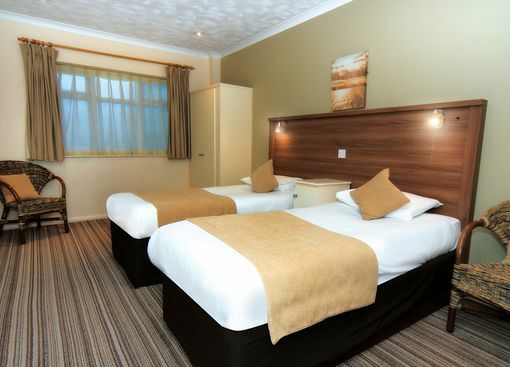 Then, at the end of each satisfying day, there’s a comfy bed for you to relax into and enjoy a fantastic nights sleep. 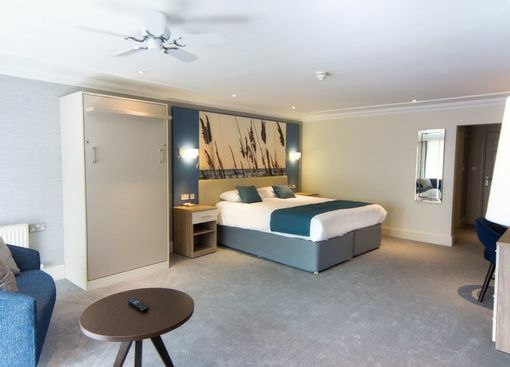 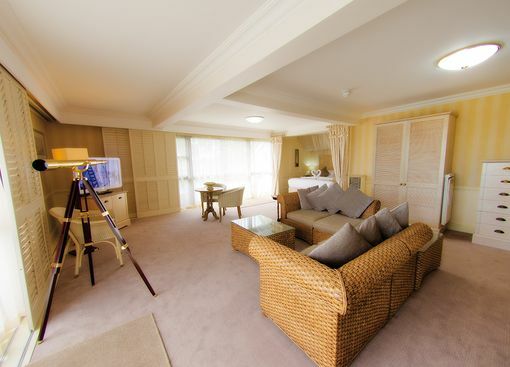 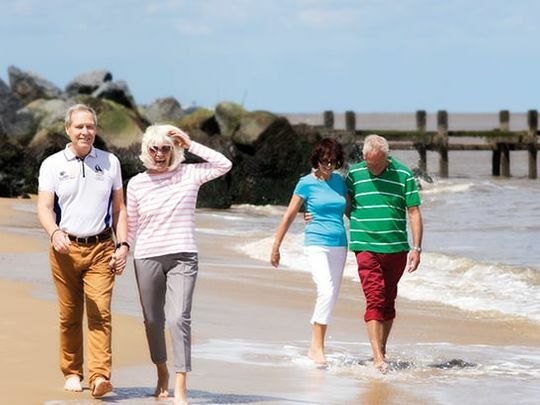 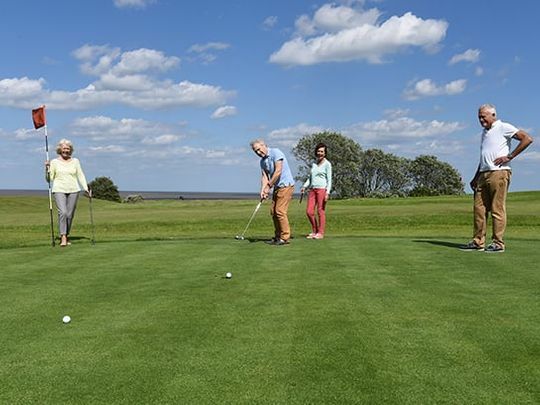 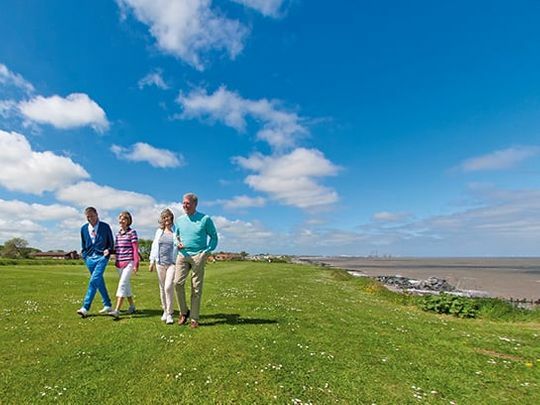 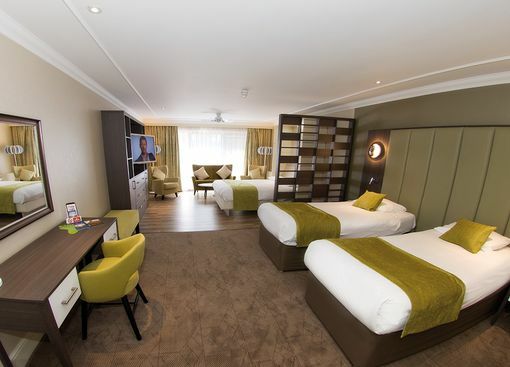 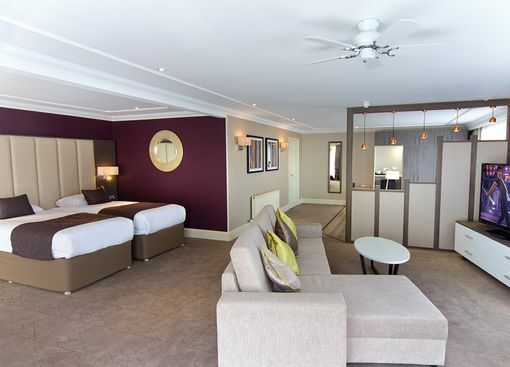 With delicious food served four times a day, an extensive range of sports and leisure activities, fabulous evening entertainment and cosy accommodation all included in your fantastic inclusive break price, you're sure to enjoy a stress-free break.